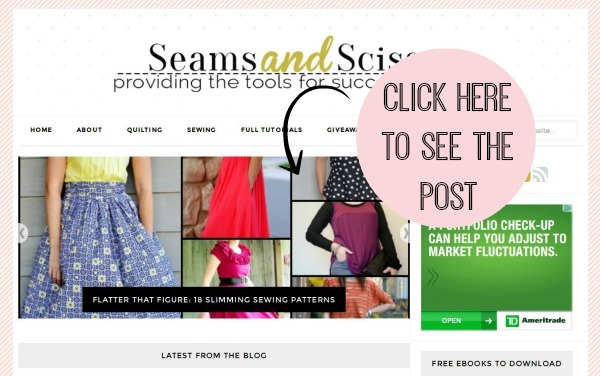 What is Seams and Scissors All About? 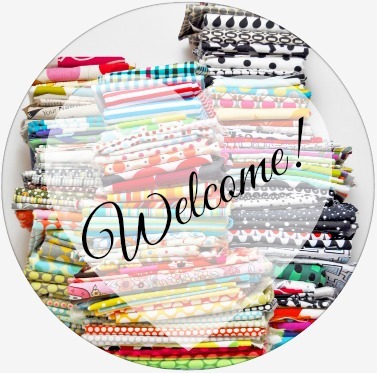 If this is your first time stumbling across Seams and Scissors, welcome! 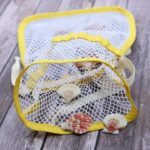 We’re a young site where sewing and quilting collide to create gorgeous project roundups and provide tips and tricks to sewists of all levels. Today, some of you may have ventured here from our newsletter. If you’re fans of AllFreeSewing or FaveQuilts, our two contributing sites to this blog, navigating our new space could be tricky. Let’s explore what Seams and Scissors has to offer. 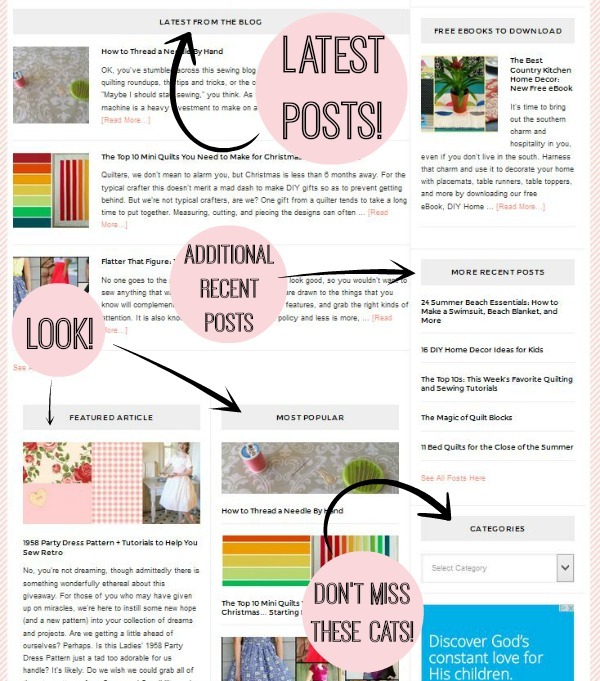 When you first enter Seams and Scissors, admire the latest posts that slide gracefully across the top of your page. My, they’re pretty. Clicking on any of these images in the slider will lead you to the post itself. 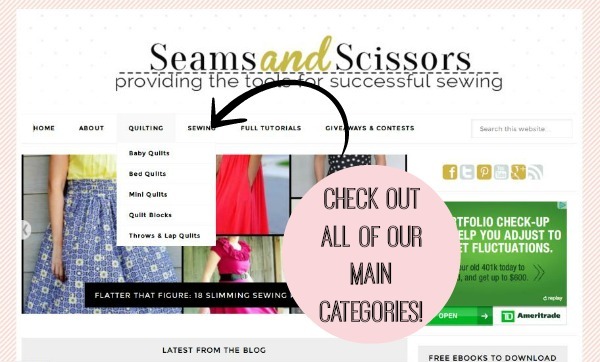 You’ll also notice that the categories at the top of the page tell you the basic breakdown of Seams and Scissors. But don’t worry, there’s more. When you scroll down on the main page, you’ll see a lot of cool sections, each of them helpful to your needs! Seams and Scissors includes sections on popular posts, includes a featured article, and has extra categories that might interest you! We’ll also let you know when we have free eBooks out for you to download. Each of these includes full project tutorials that you can download for free! To celebrate our newcomers to Seams and Scissors, we’re running a week-long giveaway right here! We’re giving away a bundle of books! Can you guess what they’re about? Win all three copies of Basics and Beyond: Simple Embellishments, Beginner Friendly Quits: The Best of Quilty, and Sew It All: Quick Projects by following the instructions on our giveaway page (details on rules and regulations can also be found there). We have exciting plans and opportunities on the blog all the time for you to enjoy. 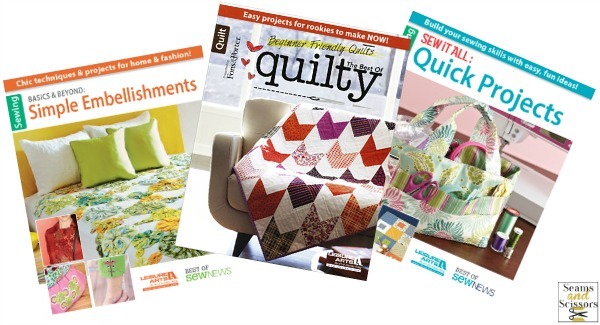 Check out promotions from AllFreeSewing or FaveQuilts in our giveaways category to get involved! Please do! You can find out all about us right here. Get in touch with us privately or leave a comment on any of our blog posts! We want to create an all-inclusive sewing and quilting environment where we can learn from each other and talk about what we love most! 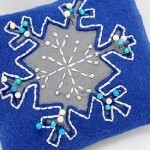 What do you do more, sew random projects or quilt? I do both…. now I am going to explore more of your new sight. Quilt mainly but I am doing more home dec projects. I am sure this new site will be well used. Thanks! I do both! I think I’m going to love this site. I do both. This site looks like it will keep me inspired. Thanks. I love to piece quilt tops. I love the geometrics of putting the patterns together. The other project I have going right now is finding a pattern for making tote bags (large ones) for foster kids. I was given enough heavy weight fabric to make approximately 50 bags but haven’t found a pattern yet.